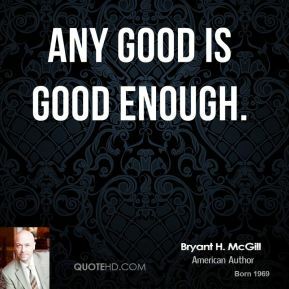 Any good is good enough. 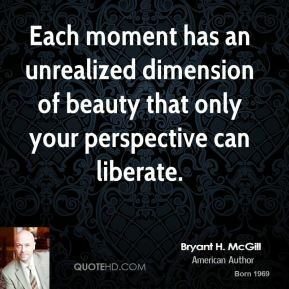 Each moment has an unrealized dimension of beauty that only your perspective can liberate. 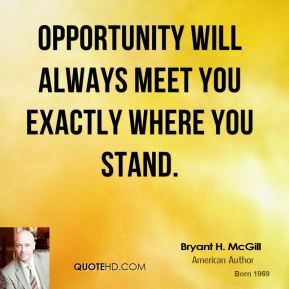 Opportunity will always meet you exactly where you stand. 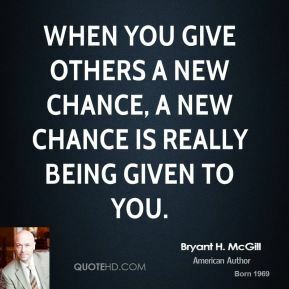 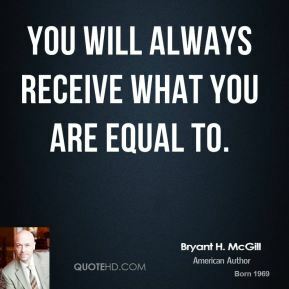 You will always receive what you are equal to. 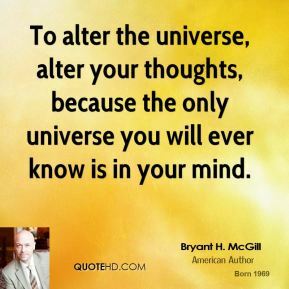 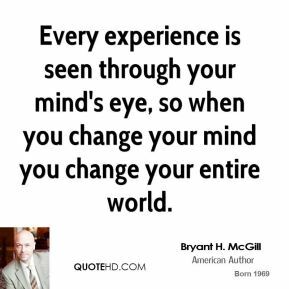 To alter the universe, alter your thoughts, because the only universe you will ever know is in your mind. 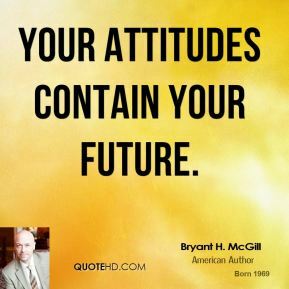 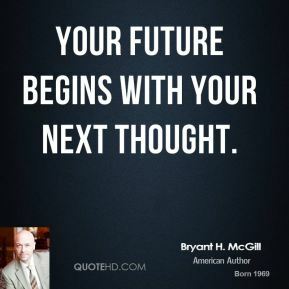 Your attitudes contain your future. 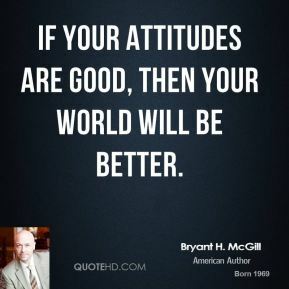 If your attitudes are good, then your world will be better. 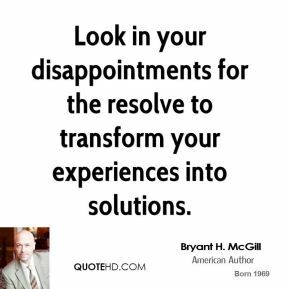 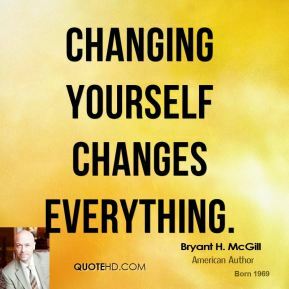 Look in your disappointments for the resolve to transform your experiences into solutions. 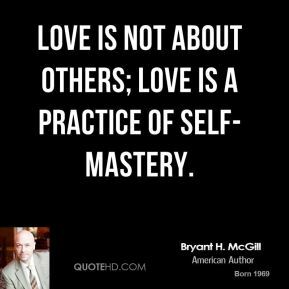 Love is not about others; love is a practice of self-mastery. 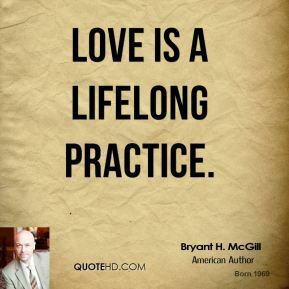 Love is a lifelong practice. 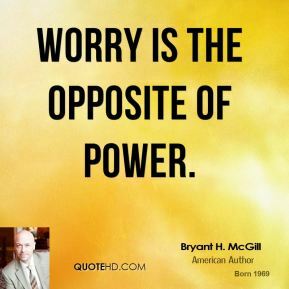 Worry is the opposite of power. 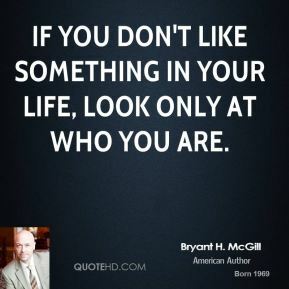 If you don't like something in your life, look only at who you are. 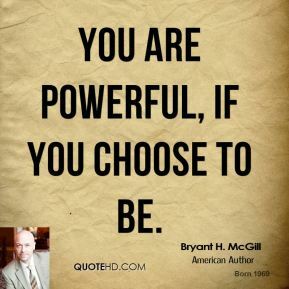 You are powerful, if you choose to be. 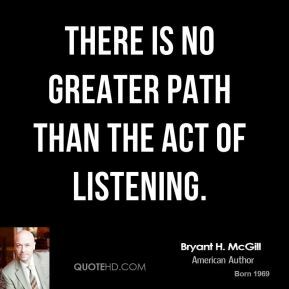 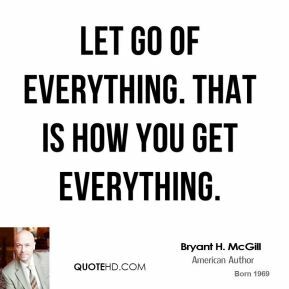 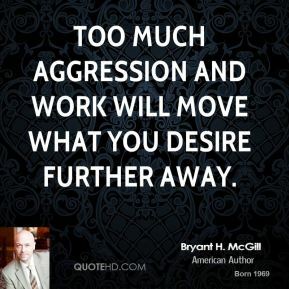 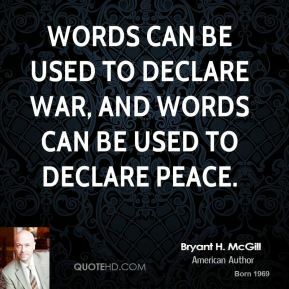 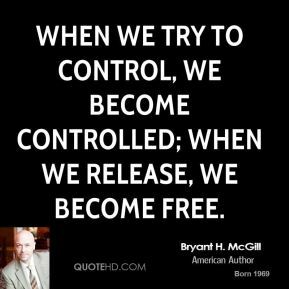 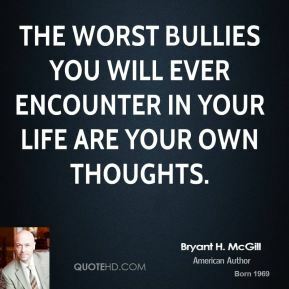 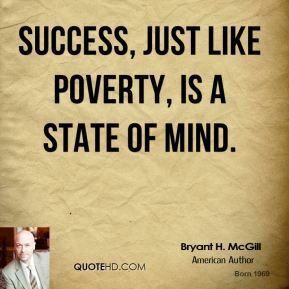 Too much aggression and work will move what you desire further away.